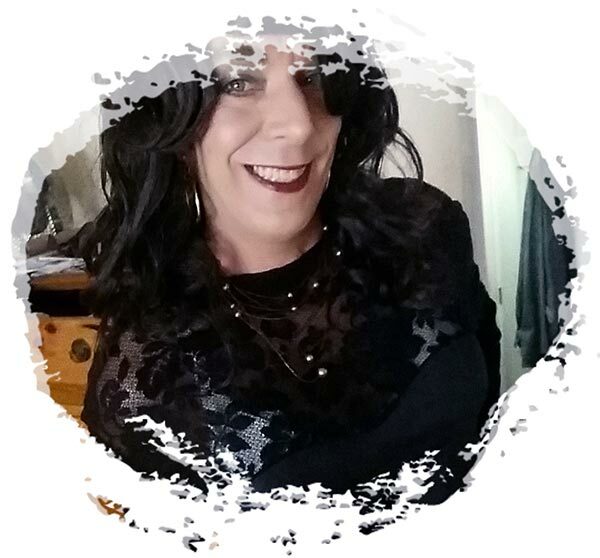 This is one of the few photos that I have that my smile seems to come through. I am totally in the closet and really don't have someone in real life to share with. I have never even left the house. I feel that my makeup worked out well and there doesn't seem to be a lot of shadow coming through the foundation. Just looking at the picture makes me smile, so I guess that is why it is my favorite. I was not nervous and just let myself go and I believe that it shows. Someday I hope that I will have the courage to move past where I am at this time. 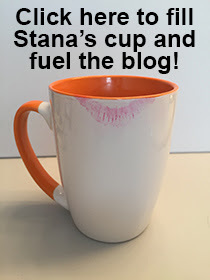 Thank you, Stana, for your blog you are an inspiration to all of us. Ms.Dorothy Anne; I just wanted to drop you a line or so and encourage you in your daily femulations or to femulate every chance you get until you achieve total femininity in each and every area of your life if that is what you truly desire/need.I haven't even gotten as far as you have so I envy you for several reasons, one being how attractive you look etc. I believe that with hard work, persistent, an "I'll rather die than quit trying mentally" that you will become the passionate,attractive,loving life and happy go lucky lady you have always wanted to be both inside and outside.My favorite saying is "You Go Gurl" and don't you ever stop dreaming!!! Hugs and Kisses, Ms Stacey Anne Smith.